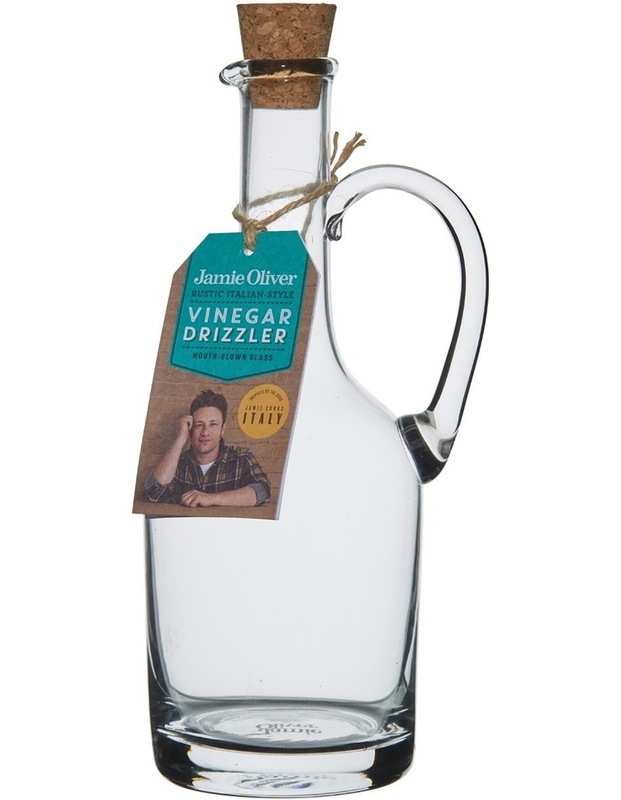 Take your salads and roast veggies to the next level with this vinegar drizzler from Jamie's Rustic Italian range. 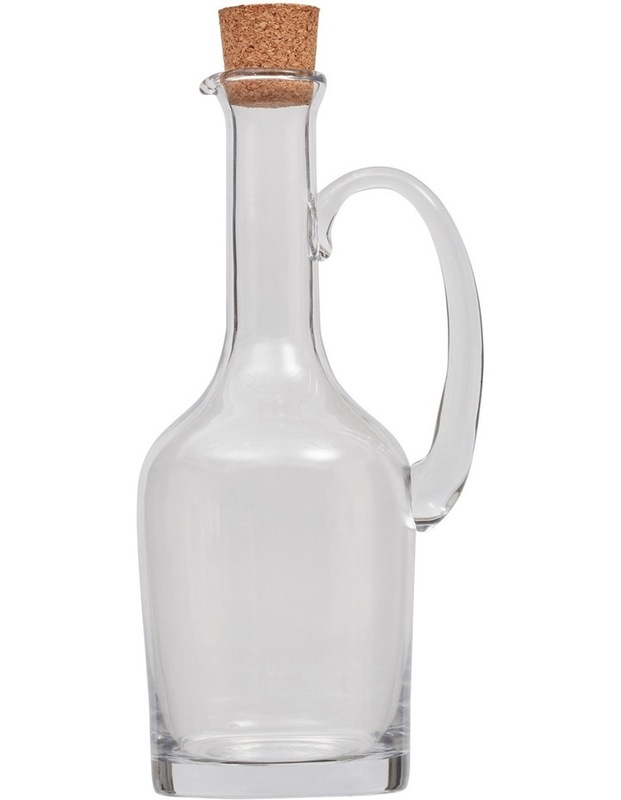 Add that essential tang in style with this glass-blown bottle with a 500ml capacity. It also comes with a cork stopper, so looks real authentic on your table to accompany all that Mediterranean goodness. Formed in a unique artisan shape to preserve that special Italian feel.